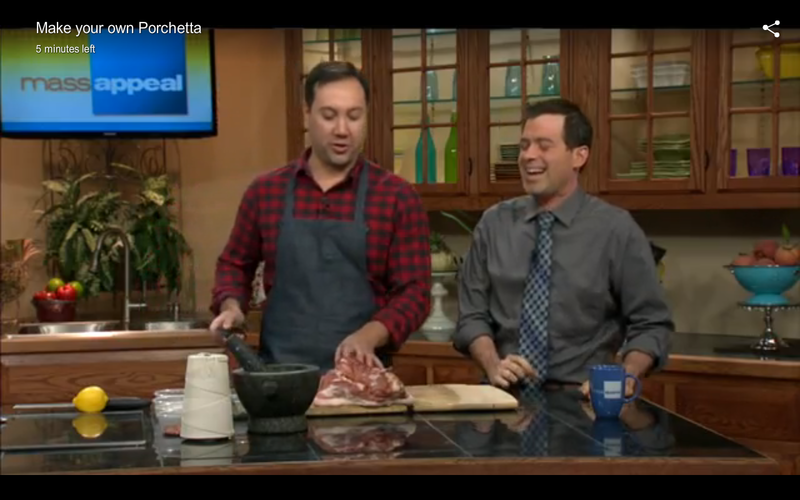 Terry was excited to appear on WWLP's Live morning show, Mass Appeal, today to showcase his recipe for Italian Porchetta. It's delicious and crowd pleasing, yet surprisingly easy to confidently pull off at home. Check it out for yourself!